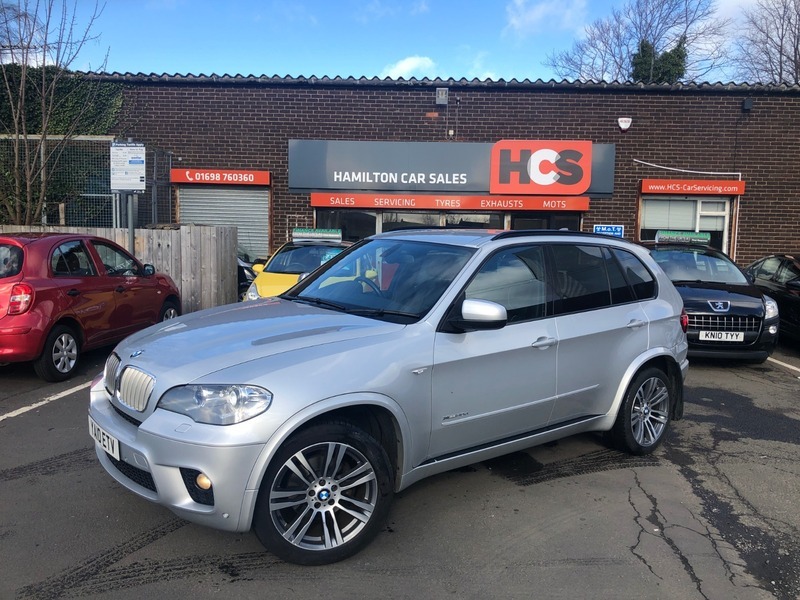 BMW X5 3.0TD auto xDrive30d M Sport - £16,250 p/x welcome & finance available. We supply the car with 1 year warranty & 1 year breakdown cover. - The interior is in excellent condition, has full leather with heated & electronically controlled front seats. The 3rd row of seating is easy to use and offers good room. - The Bodywork is excellent for the age as are the diamond cut alloy wheels. Stunning car with all the extras & amazing to drive.